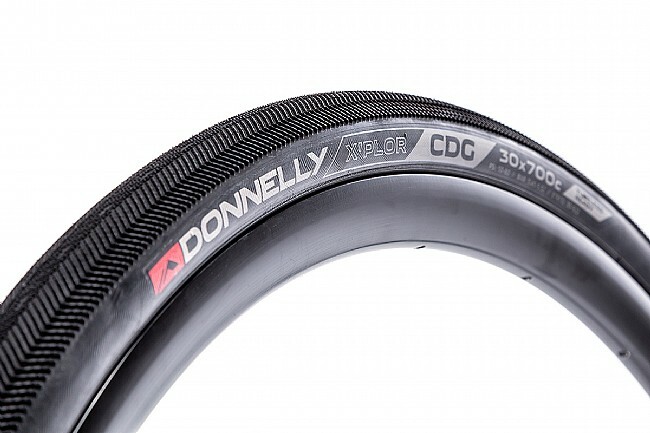 Taking it's name from the famed Parisian Charles De Gaulle airport, the X'Plor CDG Adventure Tire for Donnelly is designed to keep your wheels spinning – even when the roads get rough. From slippery cobbles to smooth tarmac, the X'Plor CDG offers race-worthy traction without skimping on speed. Featuring a center section of tightly packed mini nubs, the tire transitions to larger, beefier nubs towards the outside, allowing for confident cornering grip. 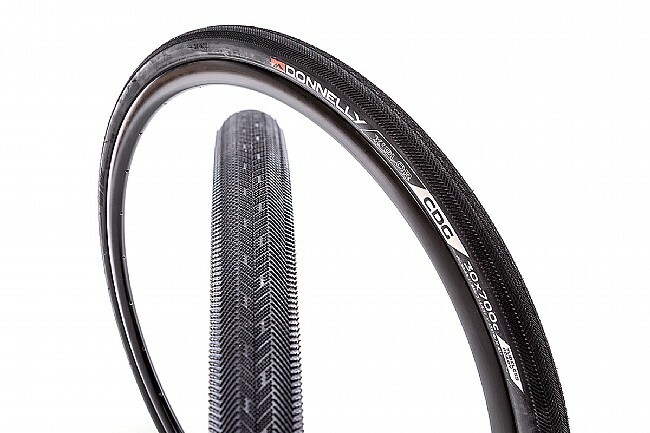 An integrated puncture-protection belt keeps the wheels spinning when the road turns tough, and a tubeless ready construction allows for added comfort and grip.